Balance exercises are the most recommended type of exercise for fall prevention. If you happen to have a medical assistant for fall prevention activities, he/she will teach you simple balance exercises such as: standing on one foot, walking on heel to toe, balance walk, back leg and side leg raises. Balance exercises can be done anytime, anywhere! Since these exercises are just simple to do, these can also be done anytime and anywhere. But take note: to prevent falling, you should have something sturdy and reliable to lean on. It can be a chair, the wall, or a table. You can even ask for a companion, like a family member or a nurse, to watch you as you exercise. 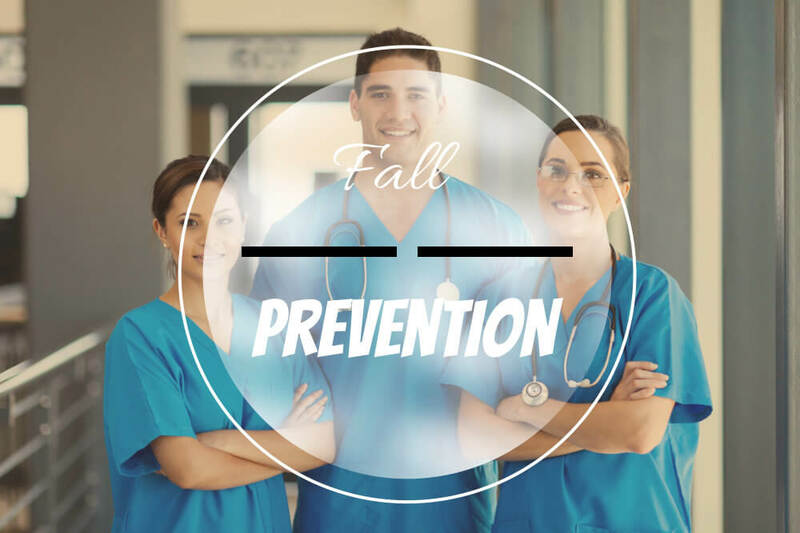 Safety is always the goal of fall prevention. You should also exercise regularly, twice a week will do. Never overwork yourself with exercising for fall prevention as it can give you stress or increase the chance of possible injuries. Modify the exercises as you progress. You should change your exercises gradually to improve your body. You can extend each exercises for 10 seconds each, or a repetition of 10 to 15 times. But you have to make sure that you won’t surprise your body with the changes you make. Do it gradually and properly. These tips alone won’t assure that you are already smart with fall prevention. Here’s a bigger and 100% effective tip for you: visit a physical therapist or choose a home health partner right now. Wait, you don’t know how to find these two? You don’t need to worry, anymore! Bayou Home Care in Louisiana provides you with the excellent professional staff who are always ready to serve patients of different health conditions, age, gender, race, and religion. You can always trust us as we hire only the best local, licensed professionals. Now, fall prevention and other health concerns will be addressed personally in your home through Bayou Home Care! Visit us or call us through our branches in Louisiana for more information: Pierre Part, Metairie, Morgan City, Houma and Denham Springs.